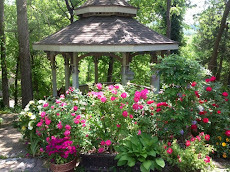 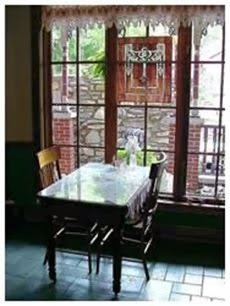 For more than a century, Eureka Springs, Arkansas has been the setting for romance. 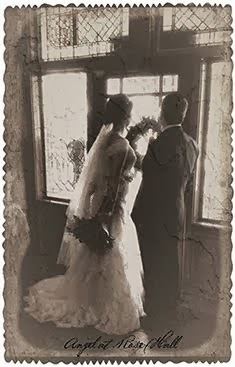 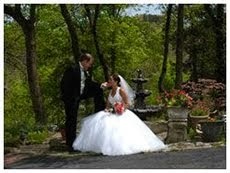 Lovers are drawn to this picturesque town like butterflies to a garden, and many of the couples who begin their life-long love with an exquisite Eureka Springs wedding return year after year to renew their love and experience more of that Eureka Springs magic. 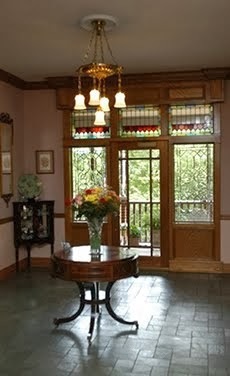 Angel at Rose Hall ,like many providers offer an inclusive wedding package. 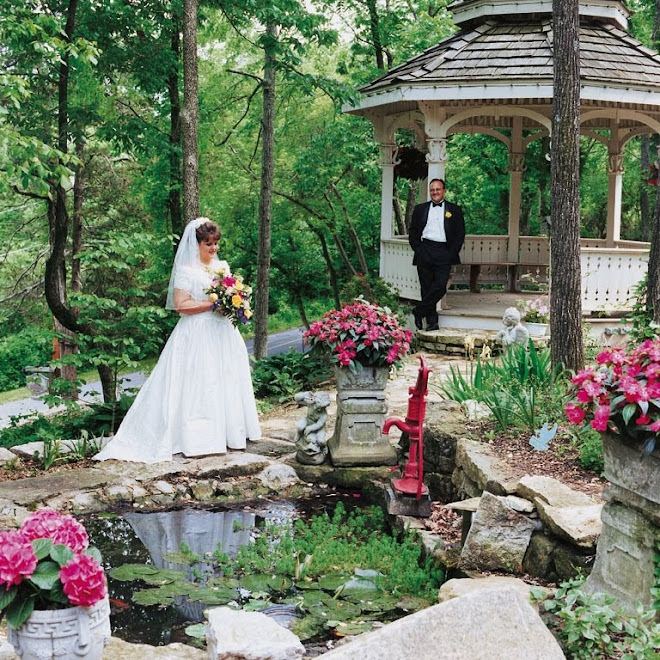 "You bring the dress and we will do the rest: Since the Angel at Rose Hall opened , we have been honored to help well over 2400 couples plan their special day. 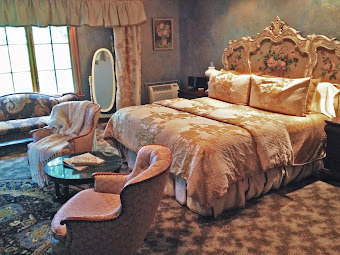 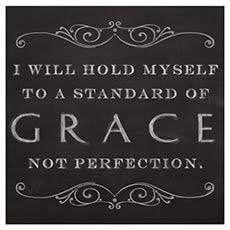 We are here at the Angel at Rose Hall for you and your loved ones.